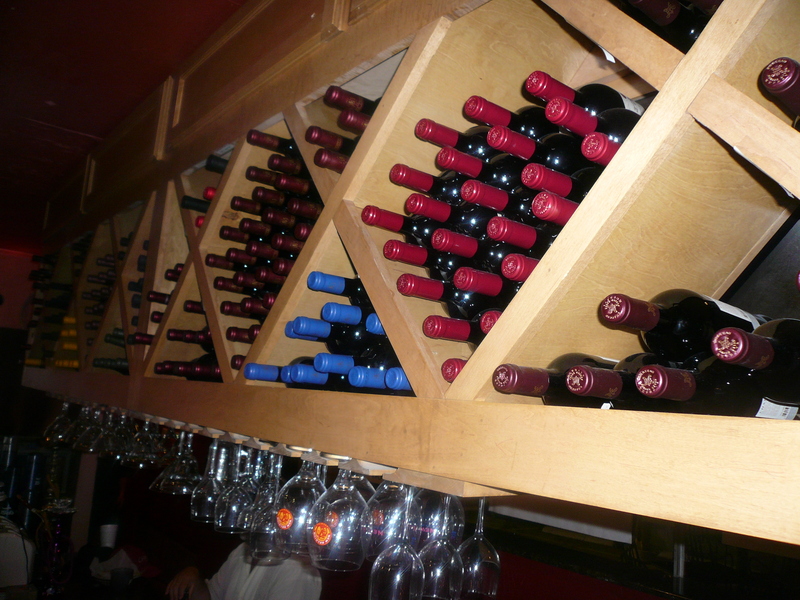 It’s time to Wine Down at Chadra. Enjoy some amazing wines at fabulous prices. Go to our website for a list of our wines. Really perfumed, aromatic, spicy nose. Crisp and zesty, with some sweet fruit. Intense floral aromas make versatile food pairing. peach, pear, and white pepper. Un-oaked. A fresh version of an often heavy wine. Dark, powerful, intense, full bodied, peppery. Blackberry, currant, and smoke flavors, juicy!